Summer is coming to an end and it’s time to start thinking about going back to school. 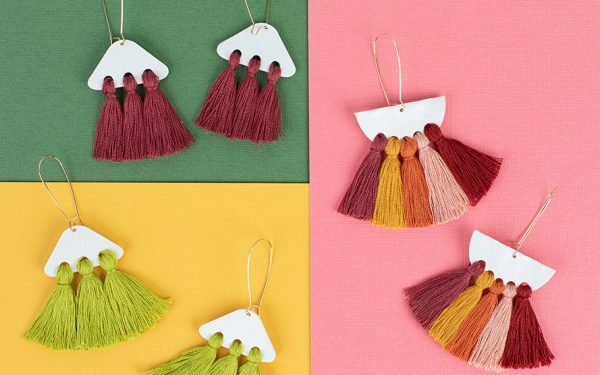 Here are a few lovely projects to put those summer days behind you and get excited about getting back in the classroom. 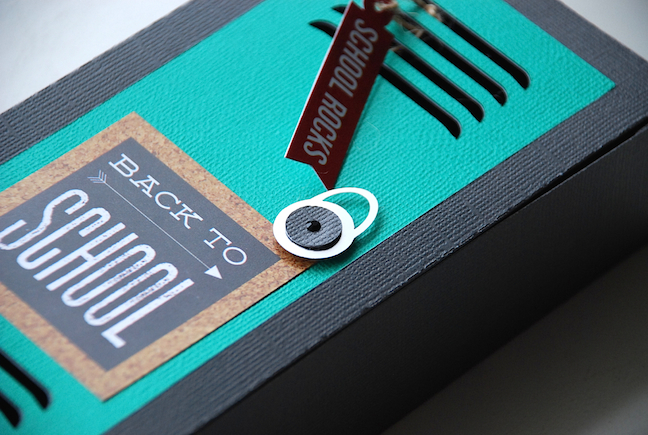 Send your little one off to school with this sweet little project by Kelly Wayment. 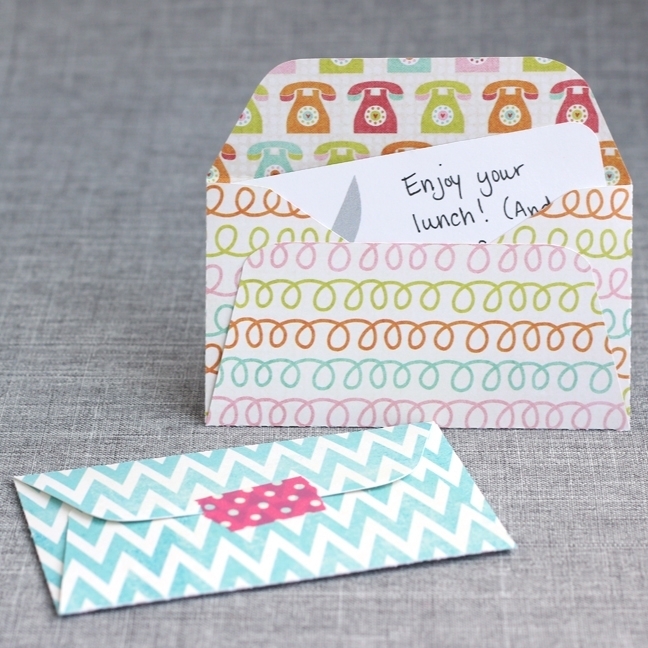 Give a few words of encouragement and let them know you’re thinking of them with these adorable lunch notes. Find them here. This next project is a super cute one, and would make such a fun lunchbox surprise along with one of those little notes. The Print & Cut feature really makes this kind of a project a cinch. Check it out here. 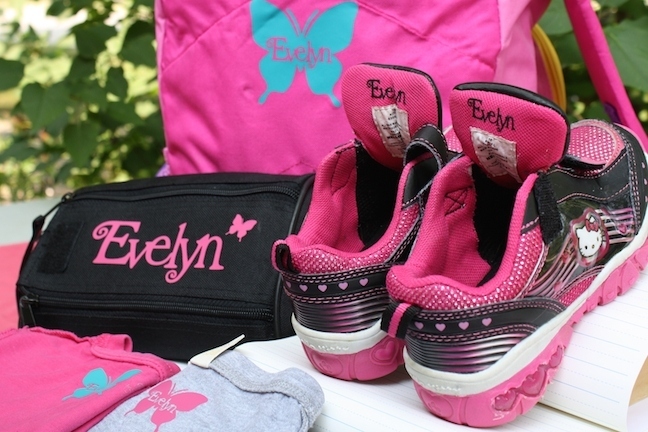 Make going back to school a little easier by using Heat Transfer Material to label all of your child’s stuff. (So much stuff for school! Am I right?) I have loved how easy and nice it looks to label my daughter’s things this way and the fact that if she misplaces her things, they have an actual chance of making their way back to us. See Martha Clyde’s tutorial here. 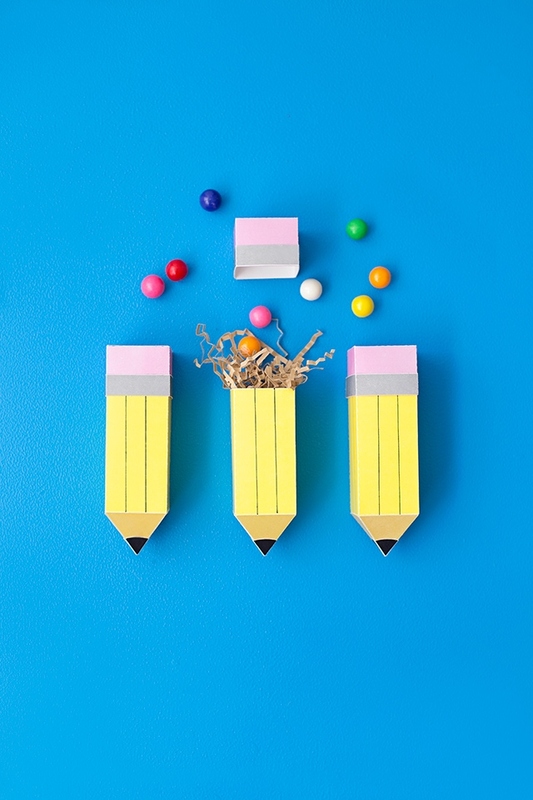 Add some more flair to your school supplies with a sweet 3D Locker Style Pencil Box. Stash your newly sharpened pencils in this neat little box to keep things organized and fun. Find the details here. There you have it! 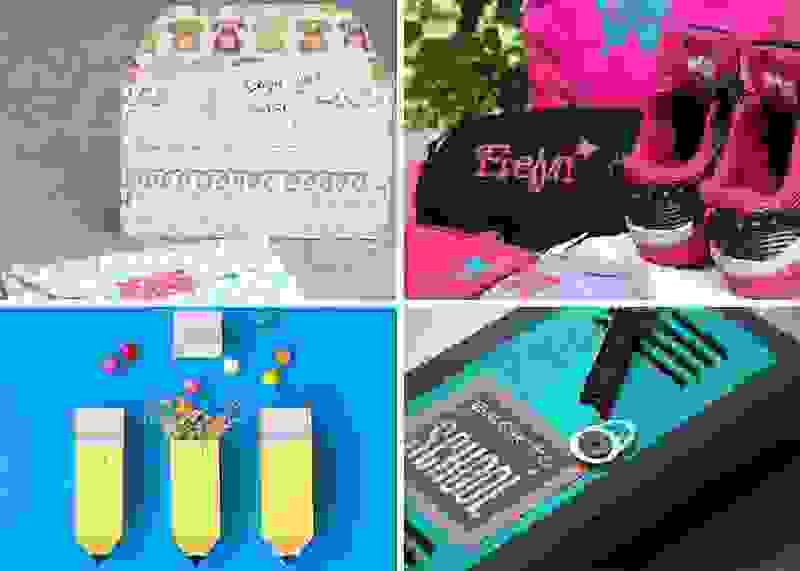 So many fun ideas for back to school. Which ones are you excited to make? My son is in preschool and they make us label everything! I like the idea of using my vinyl cutter to create a bunch of cute labels for all of his stuff. Thanks for the inspiration!